The Red Sea is Biblical – both literally and figuratively. 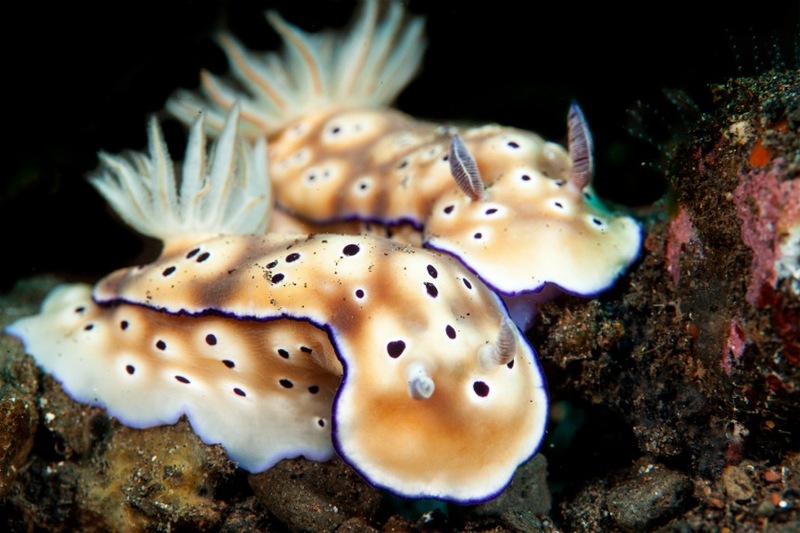 This SCUBA diving mecca boasts more than 1,000 species of marine invertebrates, over 200 species of soft and hard coral, and 1,100 species of fish, of which just about 20% are endemic (the Red Sea has been connected and isolated from the Mediterranean Sea and Indian Ocean at various points in its geological history, giving rise to high rates of endemism). The Red Sea had something for everyone – spectacular visibility, pelagic sharks, ship wrecks, and walls and fields of soft and hard coral. We explored the southern reefs of Elphinstone, St. Johns and Fury Shoal. This trip is closed.Trip report coming soon! We went over the rainbow - to Raja Ampat, Indonesia. It was the trip of a lifetime! Our Managing Partner, Sumer Verma (a.k.a. Luminousdeep), led this trip. 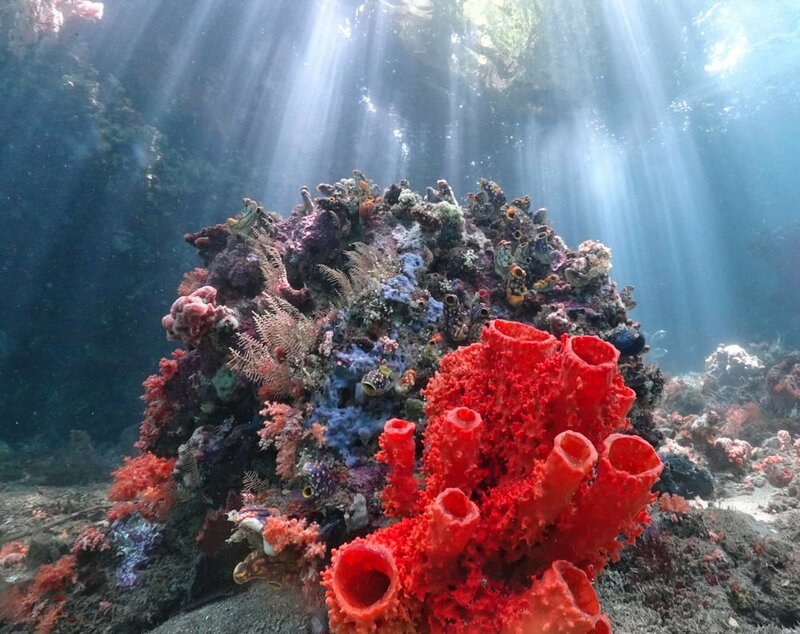 Raja Ampat is one of the most biodiverse places on earth. We experienced crystal clear waters, rich coral gardens bursting with life, sharks, and land and seascapes redolent of James Cameron's Avatar. It's a SCUBA diver's candy store - for those who liked tiny, colorful things, it was a macro paradise. For those chasing pelagics, there were reef sharks by the dozen, including the weird and wonderful Wobbegong Shark . And for those in love with post-dive sunsets and sundowners, this trip fulfilled all of that and more! This trip is closed. Read trip report here! In 2017, we dived in Bali. In 2018, we headed to Gili Trawangan, off Lombok, which is Bali's eastern twin. As usual, Sumer Verma (a.k.a. Luminousdeep) led this trip. It was as holidays should be - easy, breezy, with blue water and white sand. And gorgeous diving! 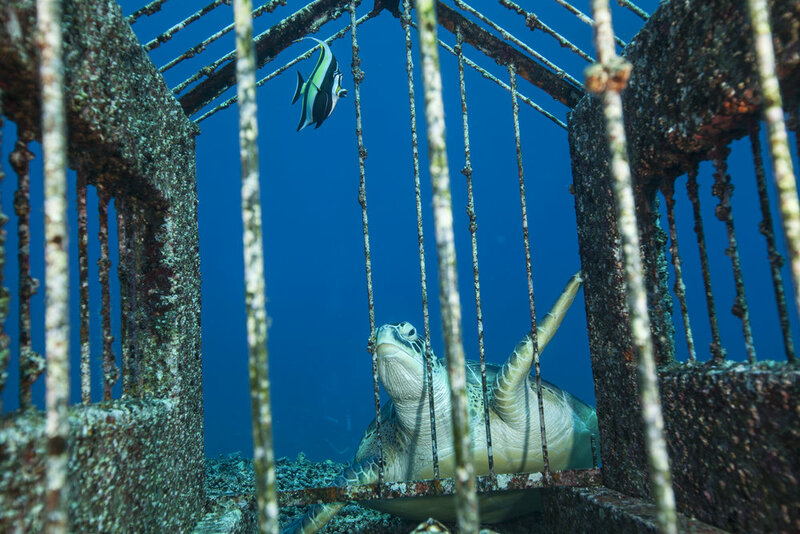 The Gili Islands are known for their abundant turtle population, thanks to conservation efforts to protect the creatures. We also caught a glimpse of fields of delicate soft coral fans, coral walls with sullen moray eels, a sunken pier that has a couple of resident frogfish, and sandy bottoms with sleepy sharks. With 3 or more dives per day, this trip was perfect for certified divers looking for an island getaway with family (there was plenty to do on Gili T. other than dive! ), and those who got their PADI Open Water certification. This trip is closed. Trip report coming soon! 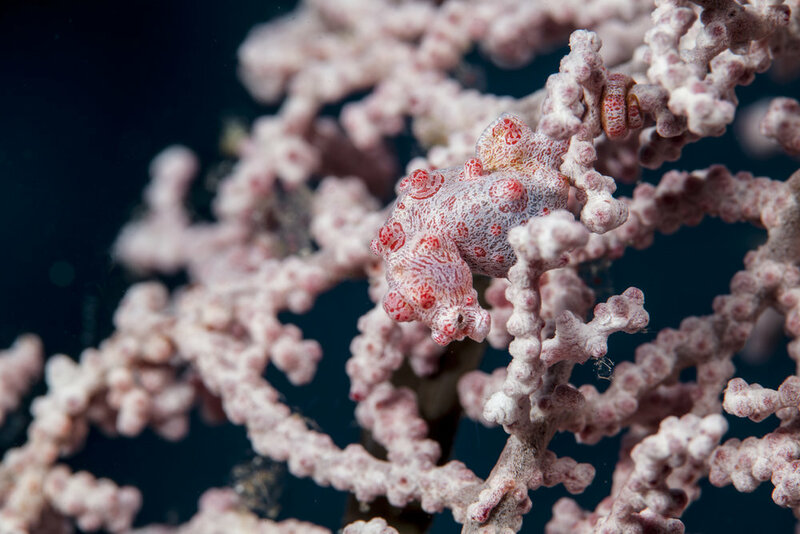 We had been wanting to visit Malapascua and its gorgeous dive sites for years – and in 2018, it finally happened! We were most excited for healthy coral reefs, the Picasso-like mandarin fish and blue-ringed octopi – but the crowning glory of this place are the ethereal thresher sharks that grace Monad Shoal in the early mornings. Ideally, our participants needed at least 30 logged dives with deep (30 meters) and night diving experience. But for the ones who didn't, Evolution helped organize extra training for deep and night diving so that they didn't miss out! Trip is closed. Read trip report here! We skipped town over Diwali 2017 and headed to Sipadan in Malaysia, one of SCUBA diving’s most famous meccas. We saw swirling barracuda vortices so dense they blotted out the sun, brilliantly coloured coral gardens and 40 meter visibility! It was all of Diwali’s splendor and none of the noise. 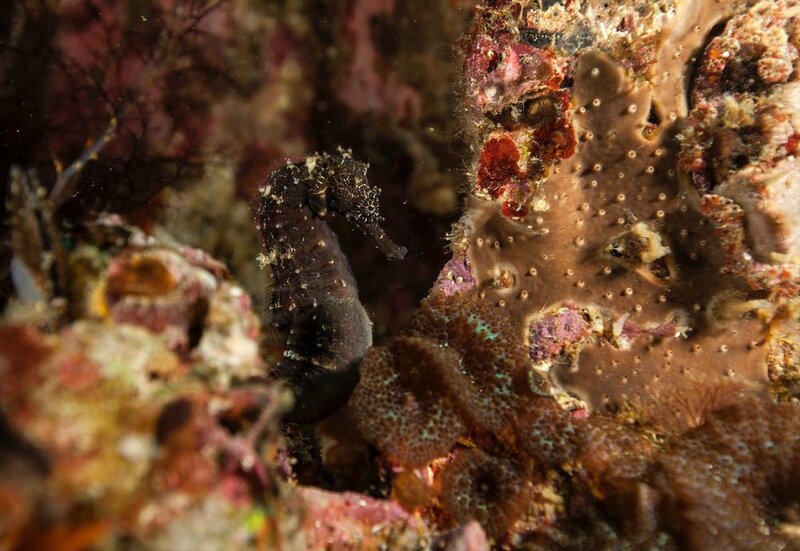 This trip was led by Sumer Verma, Lacadives’ Managing Partner and a veteran SCUBA instructor and underwater photographer – and so it was also a master class in diving and photography. Lacadives and UACTIV had teamed up to take a SCUBA diving trip to Bali! Both organizations - one, a veteran SCUBA diving company, the other, a dynamic startup committed to active living - embrace healthy, engaged lifestyles. And SCUBA diving does all of these, and more. For those who joined us, it was a trip of a lifetime to Bali's clear blue waters and sun-kissed beaches! Bali is known for its incredible marine life - giant manta rays, large schools of fish, brilliantly colored coral, anemones and nudibranches, and Mola mola!